Christmas season is thought to be full of sparkles, lights, and joy. It is thought to be the happiest time of the year. What the world has forgotten are the ancient evils that are attached to the most wonderful time of the year. 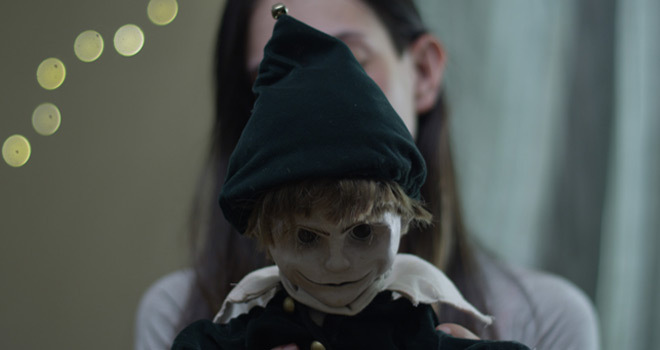 If its 2017 predecessor The Elf was not enough, then maybe the sequel Elves out on VOD and DVD through Uncork’d Entertainment on Tuesday, December 4, 2018. Directed by Jamaal Buden, in Elves, shortly before Christmas, a group of friends gather together to have an anti-Christmas party. 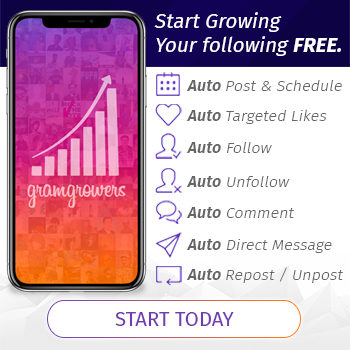 Among them are Leah (Stephanie Marie Baggett: The Fungus Among Us 2018, Creep 2020), Clover (Deanna Grace Congo: The 13th Friday 2017, The Dawnseeker 2018), and Casi (Lily Martinez). The talking and drinking is soon interrupted by one of them urging that they play a game. She soon produces a disturbing looking elf doll out of a trunk. She urges them to play “The Naughty List Game.” The way it works is they are to put their deepest darkest secret on paper and then write their name on the naughty list. It is only after all have participated does she reveal that this is not a game but real. They must do what they wrote on the paper or the elf will kill them. At first, none of the friends take the game seriously. Games are meant for fun, there is nothing serious about them. But soon, one by one, the elf reappears, and the friends begin to die. They are not the only group with an elf reaping their souls. The elves represent the seven deadly sins. The evil of the elves has been unleashed. Christmas is its playground. Will they be able to understand this ancient evil well enough to put it back where it came from? Will there be anyone left alive to see that it even happens? There are several people in the world who are simply not Christmas people. All season, happy, predictable Christmas films are found in abundance. While there is nothing wrong with a happy Christmas film, the scary holiday film genre is lacking. 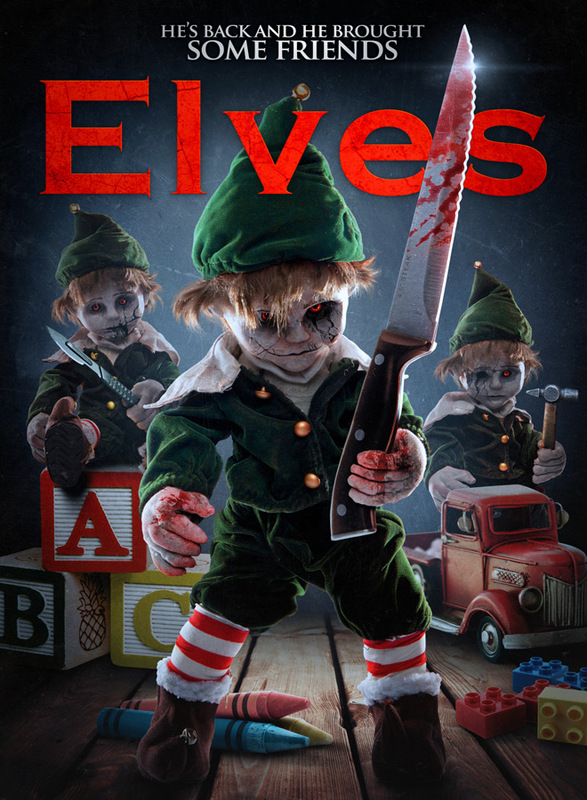 It is unfortunate that Elves is simply not the film that will catapult the genre. The idea is fun. Children are told since they are young that if they are naughty they will be punished by not getting presents. If, like in Elves, being naughty suddenly becomes a life or death situation there would absolutely be a huge swath of the population that would be nothing but nice no matter what age. The death scenes are great – the only true highlight of the film. There is no real build up though, and it leaves the viewer with more questions than answers about the characters that are being killed off. They come across as death for the sake of the scene and not for the plot itself. The sinister aspect to such an innocent idea to keep children in check is brilliant. If only the idea could have been fully realized. The characters, themselves, are also problematic. There are simply too many of them and no connection is created either to the viewer nor each other. The interactions between the actors in every scene seems forced and unnatural. These are supposed to be a group of friends who are scared for their lives from an ancient Christmas evil. Maybe because this is a sequel, the filmmakers thought that jumping right into the action was the best way to go. They could not have been further from the mark, though. The pacing is both too fast and too slow throughout the entire film. Characters are used as mere throw away in order to show the power of the elves. This is sometimes a great way to move the plot along, but the pace does not allow the viewer to even catch the names of the characters moving on screen. This also takes the viewer out of the realm of the film which is the ultimate failure here. Elves has a lot of promise on paper. Taking something so innocent about Christmas; the naughty list and what are supposed to be happy elves, could have been truly brilliant. Unfortunately, all that is offered here is a chaotic mess of truly great potential. Characters with zero interest or flesh and a plot held on by threads is what the viewer should expect from this film. This is not a film to watch hoping to find something scary during the Christmas season, or any other season for that matter. 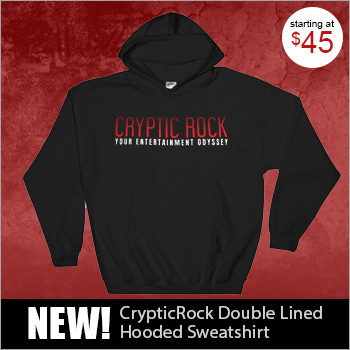 It is for these reasons that Cryptic Rock gives Elves 2 out of 5 stars.